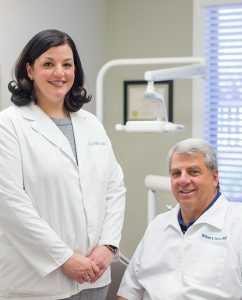 Whether this is your first visit or you have been with us for a long time, you can be assured the professional staff at Davis & Reese Dental cares about your dental needs and anxieties. You can count on us to listen because getting to know you and your individual concerns is part of our job. This may sound extraordinary, but what we at Davis & Reese Dental really want you to know about us is that our services are all about you!  Whether you’re coming in for General, Cosmetic, or Restorative Dentistry our main goal is that you’re given the absolute best treatment. Monday, Tuesday, Thursday, Friday: 8:00 a.m. - 5:00 p.m.